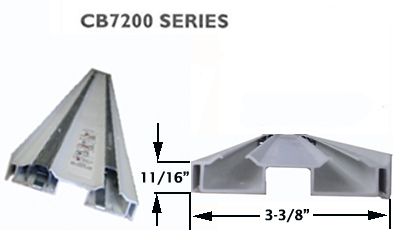 GENERAL WINDOW COMPONENTS from Blaine Window Hardware.WINDOW & DOOR PARTS for repair or replacement. 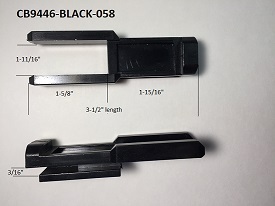 Any part for any window, door & more. TRUTH HARDWARE. WINDOW & DOOR REPAIR HARDWARE. Hard to find hardware. More than 40,000 parts for major window manufacturers. Custom manufacturing, special order items. FREE CATALOG from Blaine Window Hardware.